I’ve had a lot of amazing experiences in some really beautiful places. 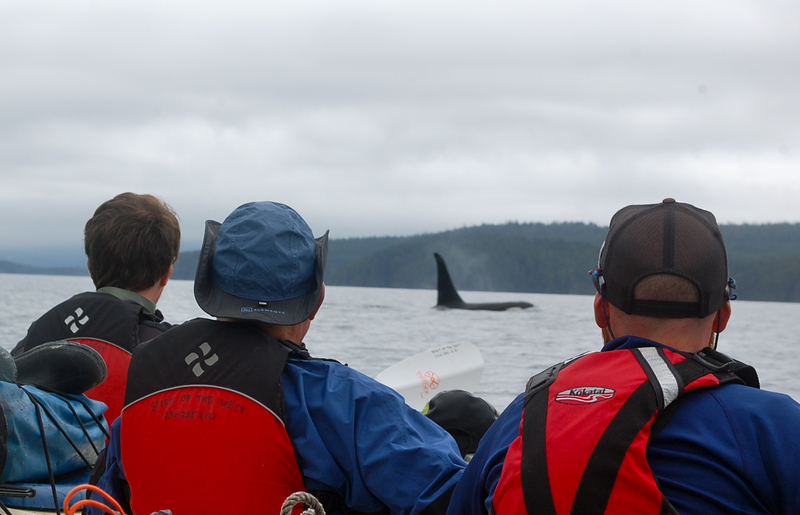 Kayaking with the whales in the Broughton Archipelago ranks right up there with the best of them. The spectacular scenery in BC’s largest marine park, off Vancouver Island’s northeast coast, is alone worth the visit. But paddling through waters with orcas (killer whales), and waking up to the sound of spouting humpback whales puts it over the top.